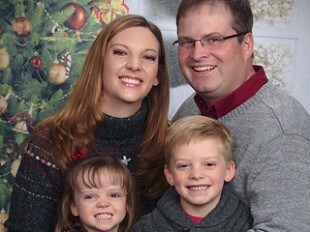 I am a part-time pediatrician and full-time mom of 5 year old Jacob and 3 year old Lauren. After several years away in the “big city” my husband Jeri and I are excited to be back home in Montana. When not working I love to travel, cook and can’t wait to get the entire family back on the slopes in my hometown Red Lodge, MT. Hi! 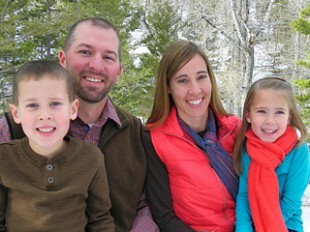 My name is Michelle Pierson and I am a wife, mom, and general pediatrician at the Billings Clinic. 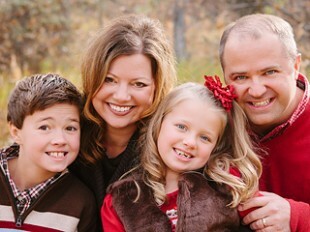 I am excited about this blog and the opportunity to reach out to parents in my hometown of Billings. Growing up here and raising my own kiddos in this community gives me some perspective on how we can take care of our children’s health with the resources we have in the region. I get great joy from my family and job, and a good piece of chocolate cake! A good book and “cuddle time” with my kids on the couch rank up there pretty high too. I am a board certified pediatrician at Billings Clinic, a Montana native, and a working mother of two. My children are a great source of enjoyment in my life as well as entertainment. It is common for me to share some of my parenting tips and funny stories about my kids with my patients. As a family we enjoy the outdoors here in Montana. We spend weekends camping, playing soccer and baseball, hunting, fishing, skiing, and just spending time together. I want this blog to be a source of medical information, but also a place to come and learn more about some of the pediatricians that work here at Billings Clinic. Enjoy!